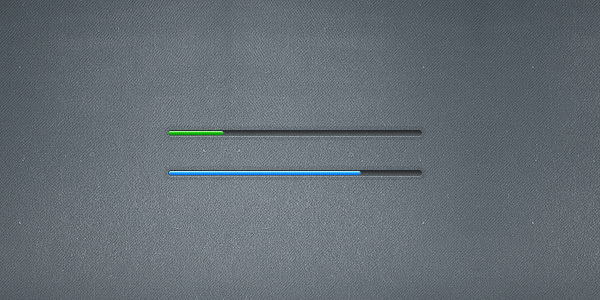 Progress bars are an important part of websites and almost all websites use progress bars if there are new features that need some loading time. In case of websites that have images, audio/video files etc. 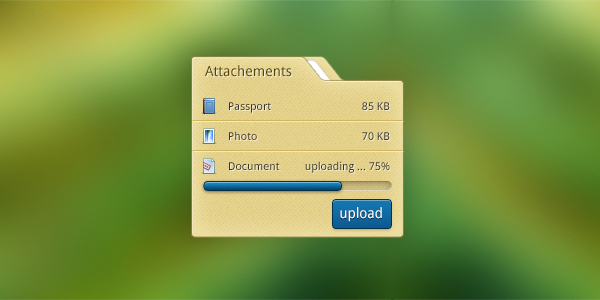 then getting a decent looking progress bar are their first priority. Designing the progress bar could be a tricky affair if one is not quite sure about what kind of a progress bar would fit into the website design. 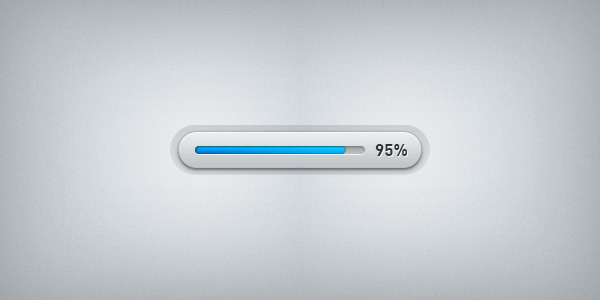 It is for those who are looking to make a change to the regular progress bar designing scene and wants to create a niche for themselves that we have come up with an interesting round progress bar. 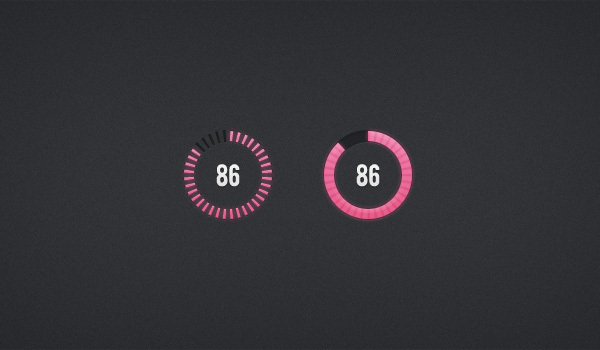 Round progress meter design featuring on our site is one of the most popular web element designs. 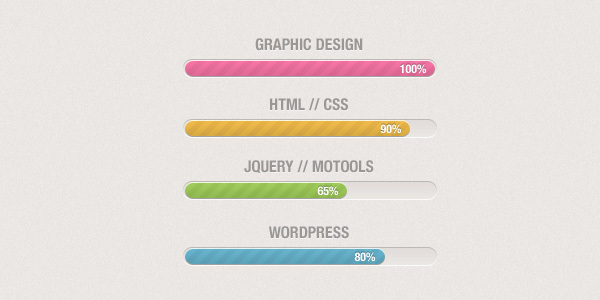 Designers as well as website owners from across the world are using the psd design to integrate on their site. There are two basic colors that have been used with a grey background. Well, the color and other elements of the design can be easily altered to suit your needs. This is a fully customizable psd design that would help you to get a classy round progress meter installed on any of your mobile applications or website.